New designs! Make up your garden right now~ - Hebei KAYI Building Material Technology Co.,Ltd. We are excited to announce the latest Decorative Garden Screen.we are able to provide customers with options such as well. Create your perfect space to relax in peace with these beautiful screens, enhancing your garden and complementing your design. Our standard Screen with size 600&times;1200/900&times;1800/1000&times;2000/1200&times;2400mm. Other size customized. 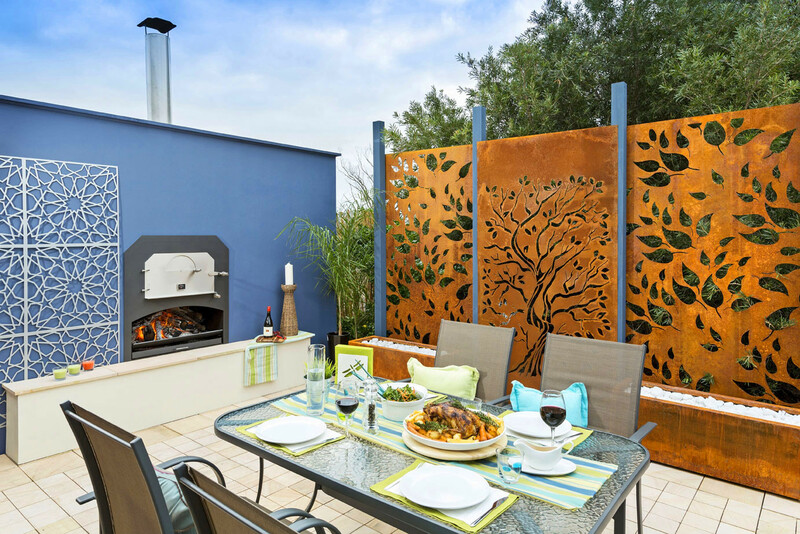 Corten Steel is so pupolar in garden screens.Well,if you prefer aluminun with powder coating,that is not a problem. We can make it as well, we have Auto-powder coating line to give the excellent colour your dreamed. We also specialise in custom work, so if you want a screen made completely to your specifications, pls request a Quote and describe your ideas to us! We will help to finish it and supply the screen as you prefer!